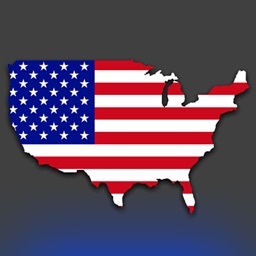 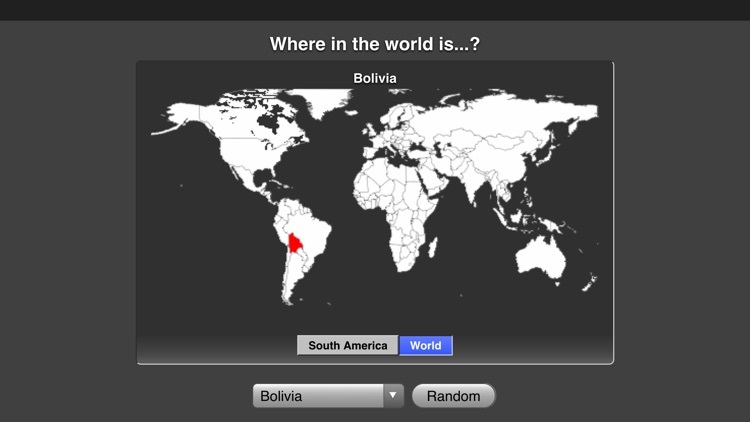 Do you ask yourself sometimes, where in the world is this country? 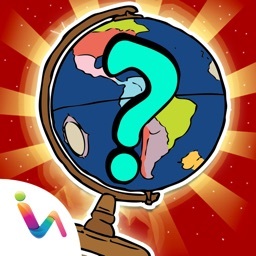 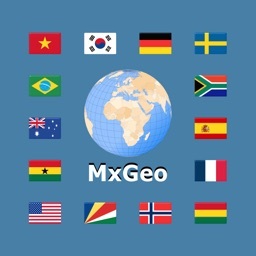 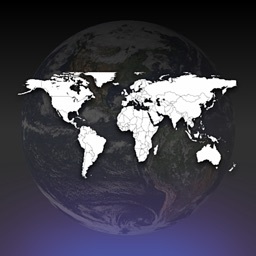 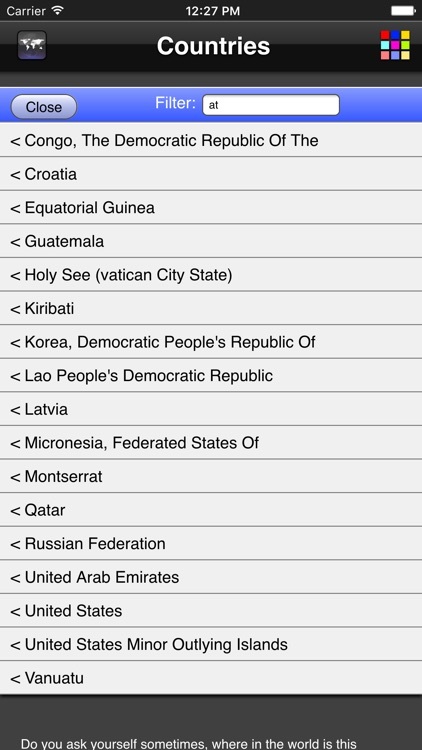 This application shows each country of the world on the map. 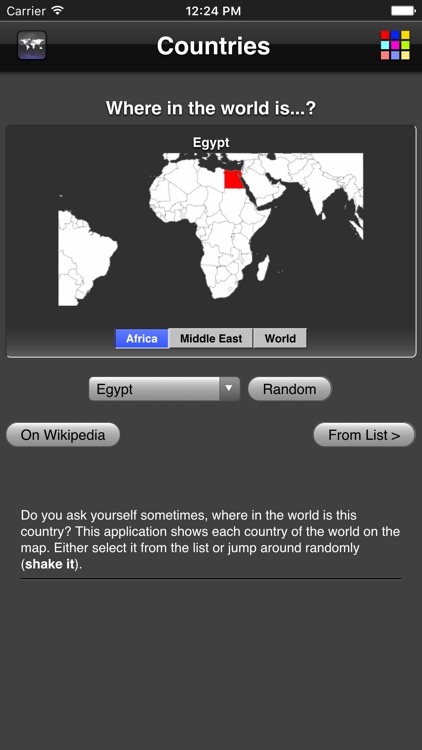 Either select it from the list or jump around randomly (by using the shake gesture).